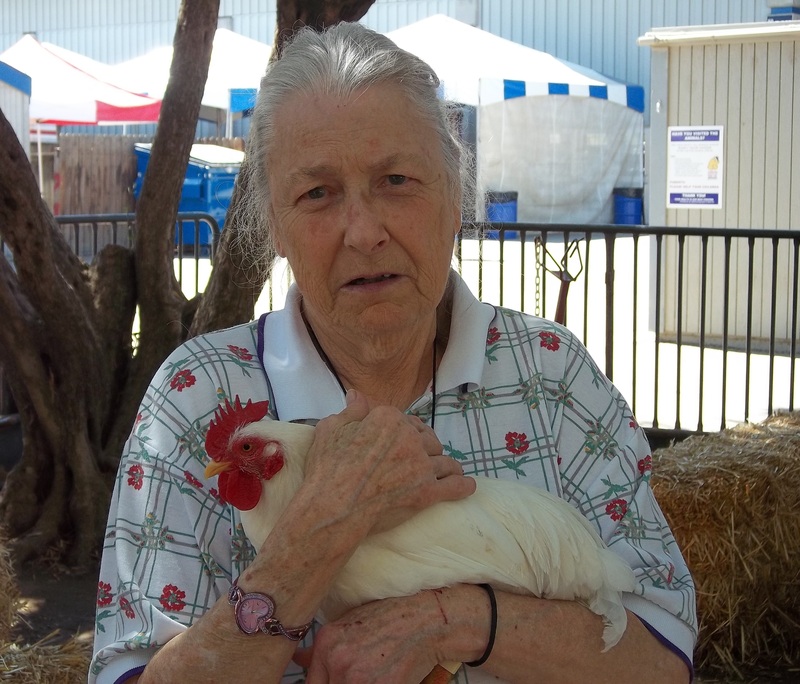 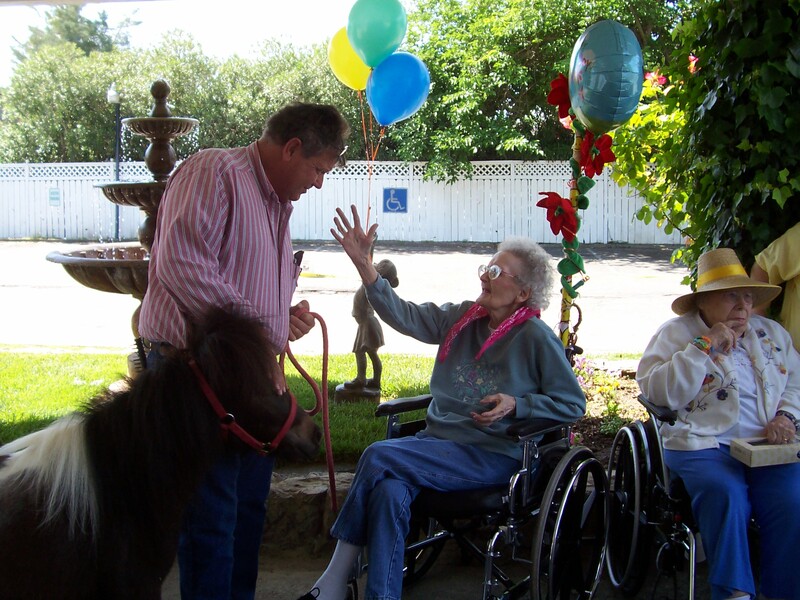 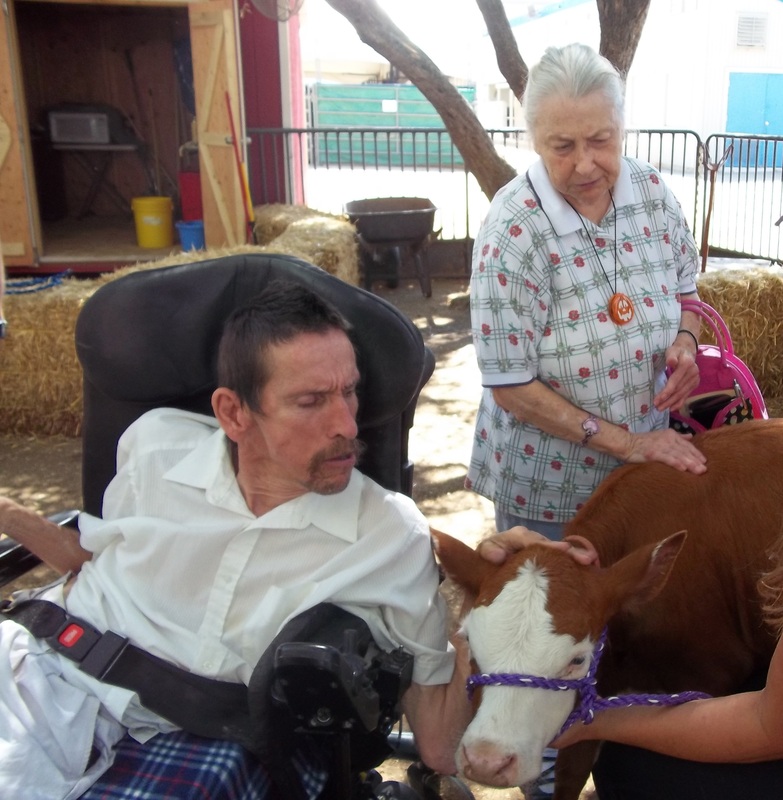 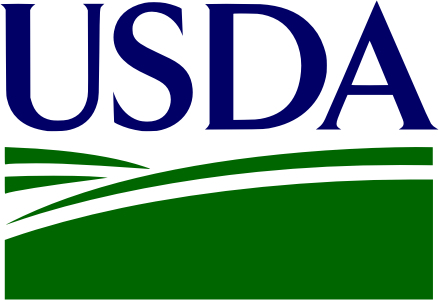 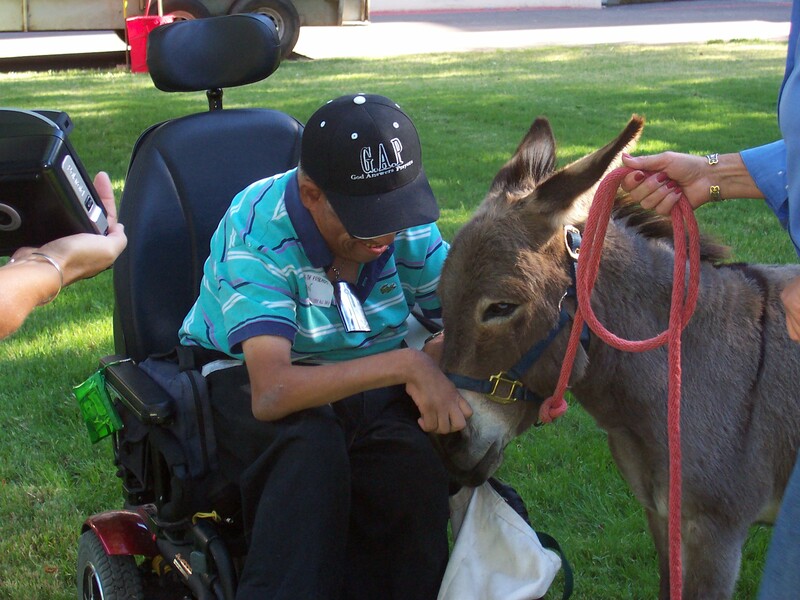 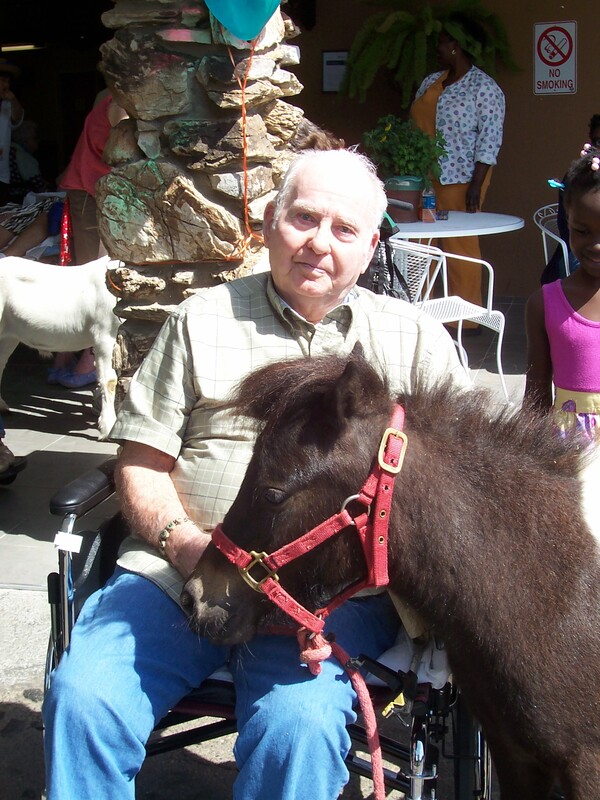 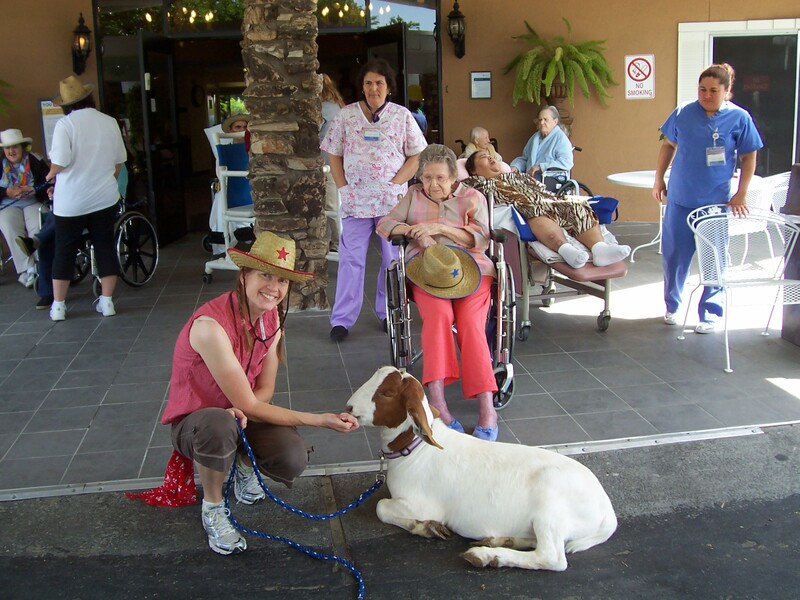 Pony Ranch Party Assisted Living Programs Sacramento, Elk Grove, Galt, South Sacramento, Franklin, Davis, West Sacramento, Modesto, Tracy, Lodi, Manteca, Woodland, Stockton, The Bay Area, Roseville, Rocklin, and Surrounding Areas. 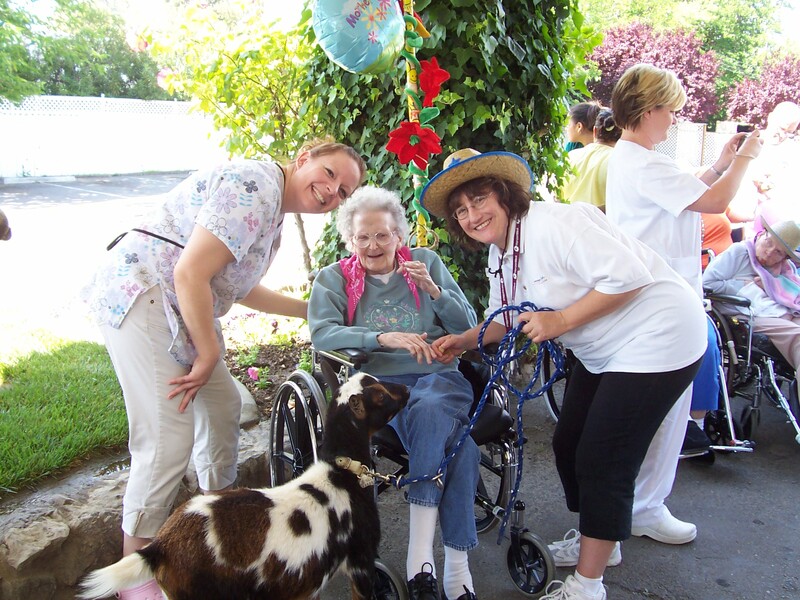 Calm and gentle, big and small, young and old - We have it all for your next event. 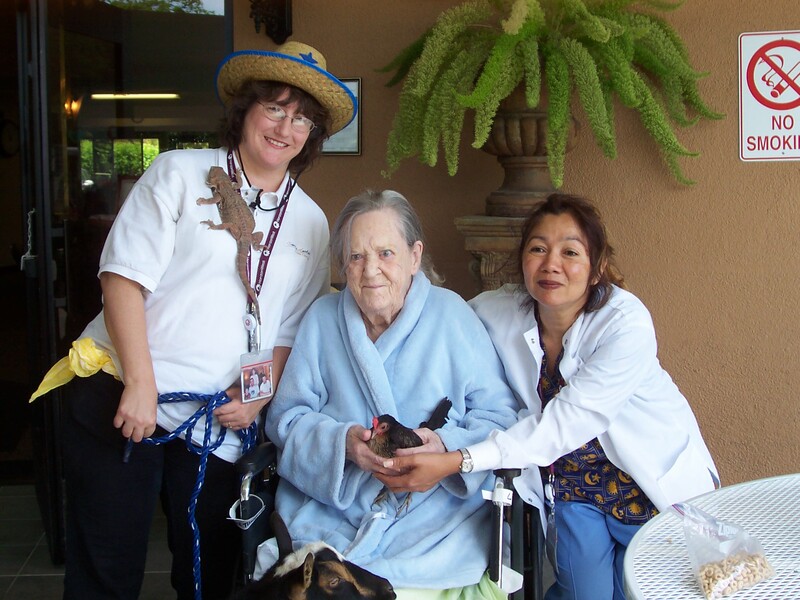 Give us a call for price and availability. 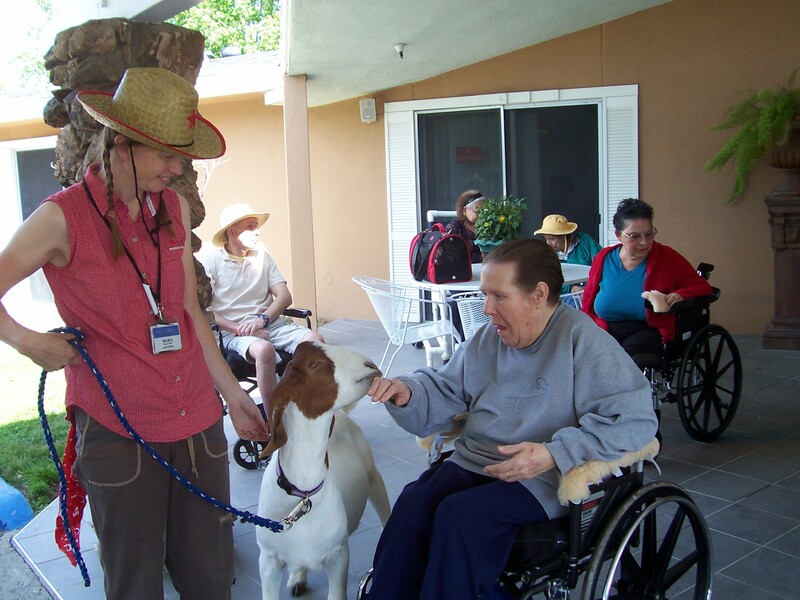 We provide programs to assisted living facilities in Sacramento, Elk Grove, Galt, South Sacramento, Franklin, Davis, West Sacramento, Modesto, Tracy, Lodi, Manteca, Woodland, Stockton, The Bay Area, Roseville, Rocklin, and Surrounding Areas.